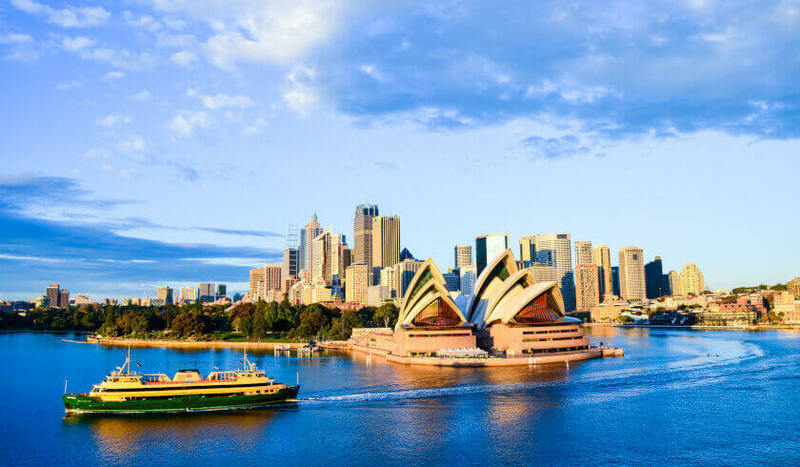 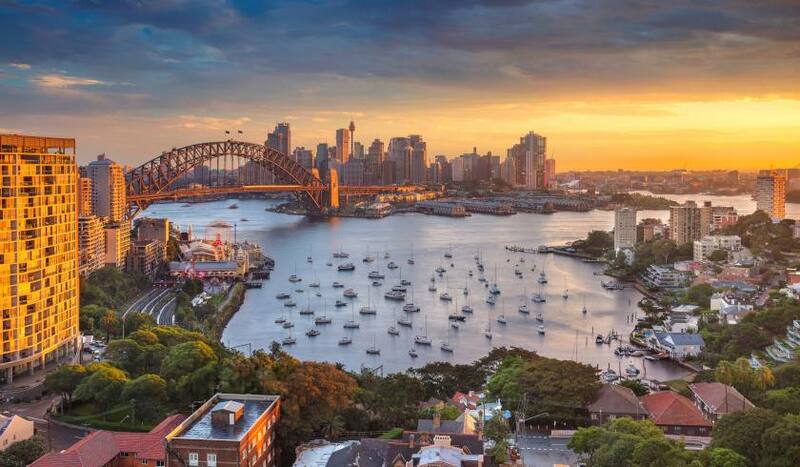 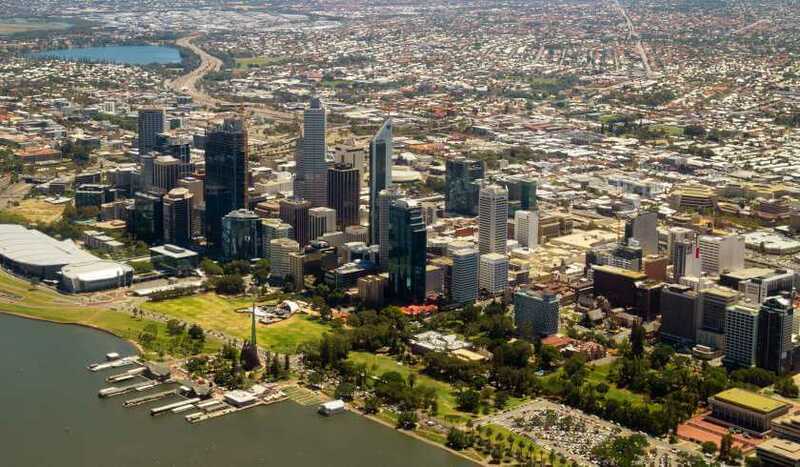 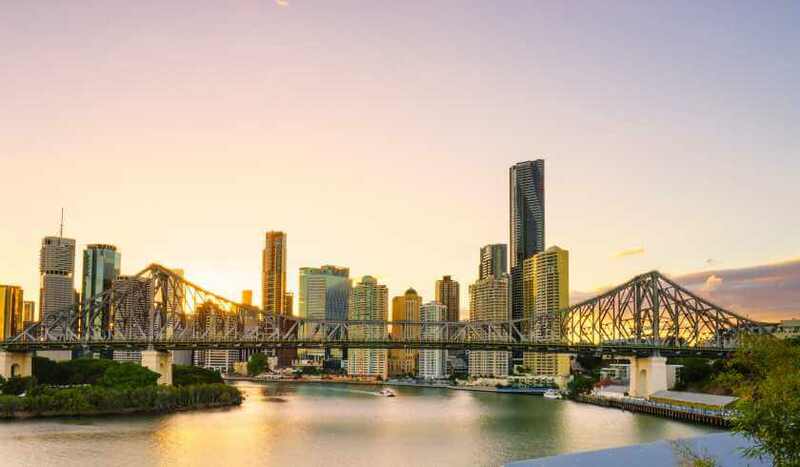 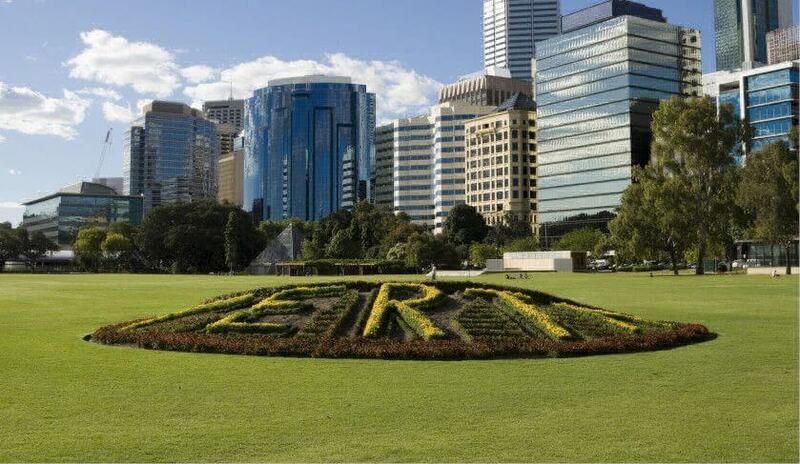 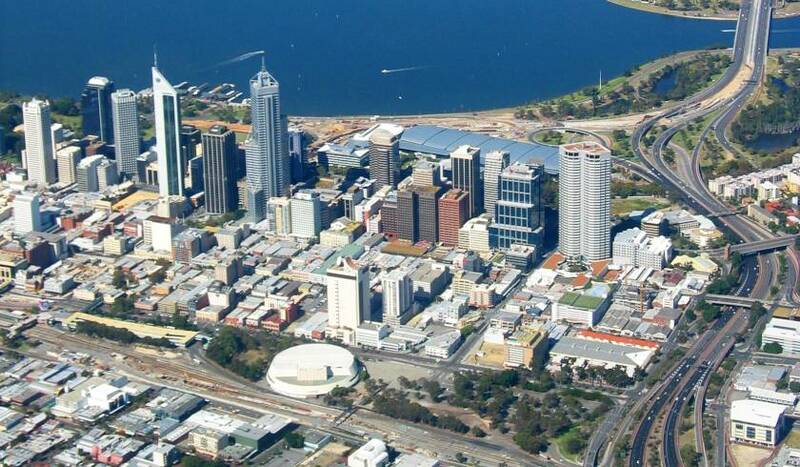 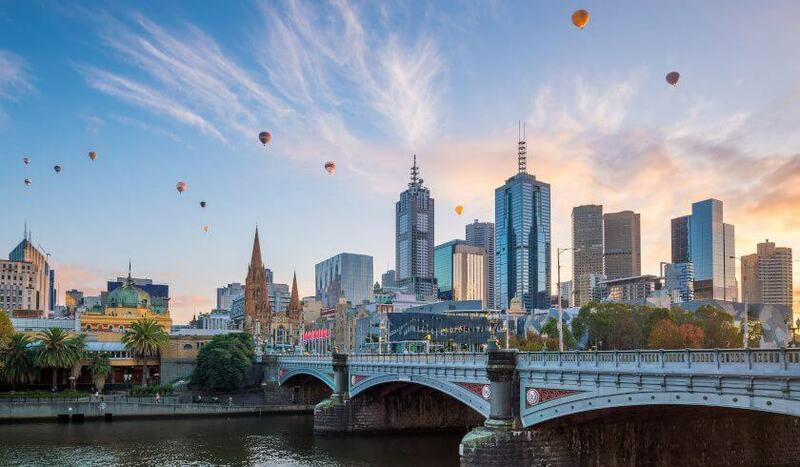 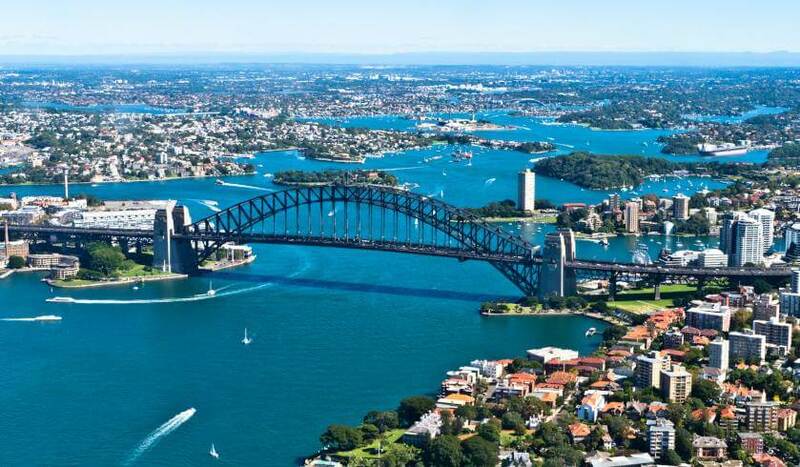 Smart Property Investment’s Property Market Updates rounds up the latest property market news and essential information that can help investors track the movements which shape Australia’s biggest property markets, including Sydney, Melbourne, Brisbane and Perth. 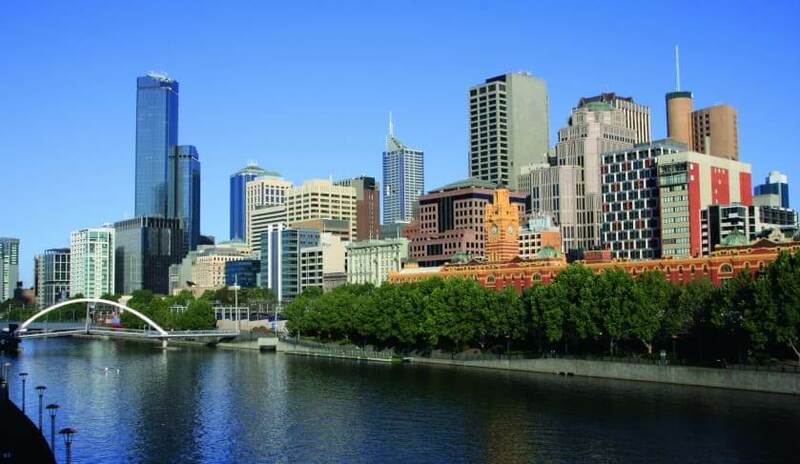 Each report, released monthly, includes sections that focus on the capital cities’ status on factors that may affect investment decisions, including amendments on regulations governing property, the rise or fall of property values and rental rates and the changes in the level of supply and demand. 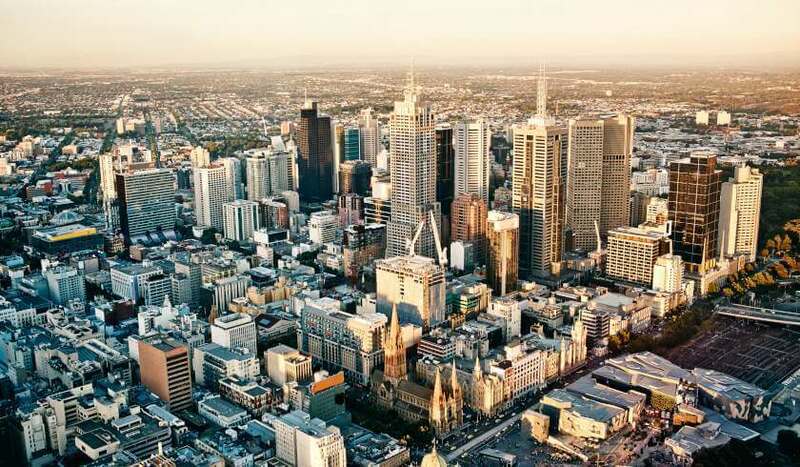 The reports also identify the various growth drivers in each capital city, such as growth in population, jobs and infrastructure, as well as investment hotspots. 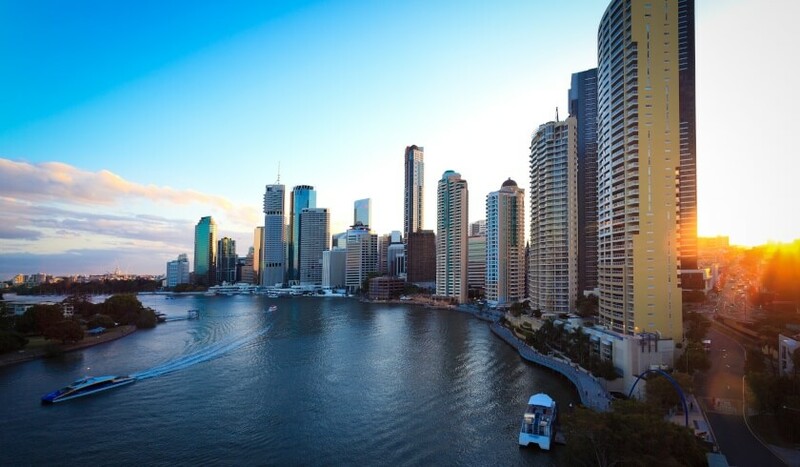 Property experts weigh in on the latest market information and share top investment advice on the best ways to navigate the property investment landscape despite challenging conditions and unpredictable movements. 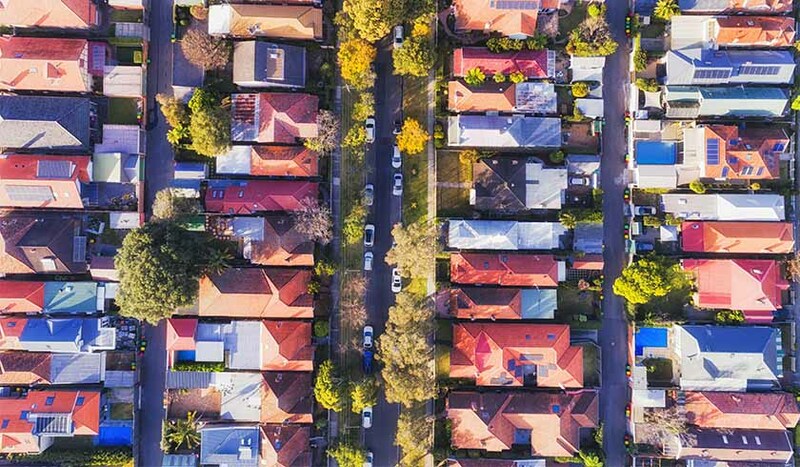 Through consistent market updates, SPI works to help every Australian property investor make the best investment decisions for their growing portfolios.